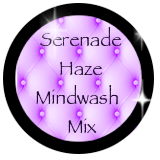 Experience a wonderfully seductive, warm and delightful mindwash with the Serenade Haze mindwash mix, which will be perfect to watch for a softer more gentle mindwash or as a primer to the full hour film. This companion clip is perfect to watch back to back with Serenade Haze or solo for a more subtle mindfuck. 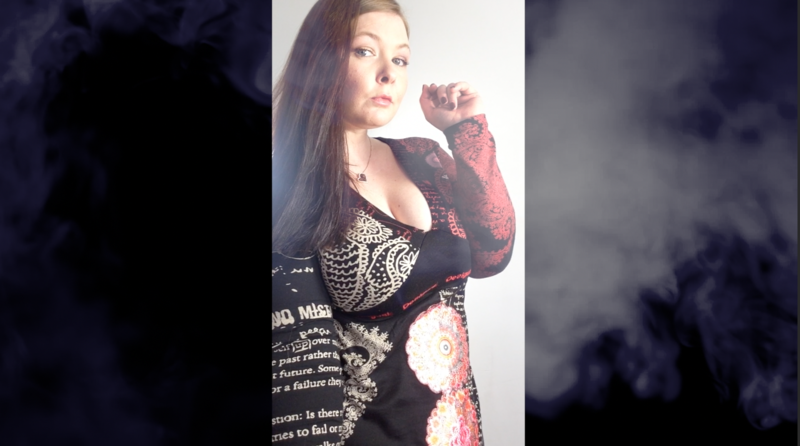 Money Fairy Steals ALL of your MONEY!